When it comes to working with WordPress plugins, it’s not uncommon to see people using more modern tools such as Composer, front-end dependency management via tools such as Node, and so on. In fact, I’d say the most popular is probably the Sage project from the Roots team. 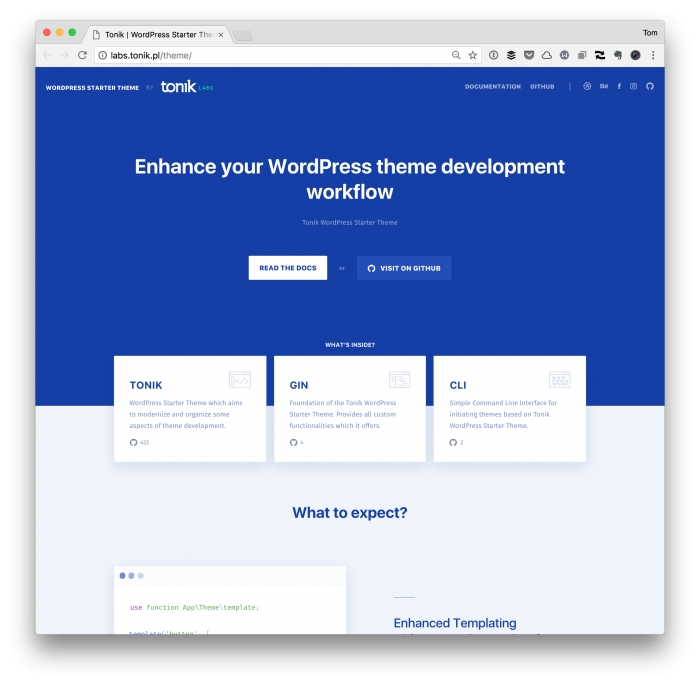 It’s great, but recently some friends and I stumbled across the Tonik WordPress Starter Theme, and I had the pleasure of talking with the lead of the project, Patryk. 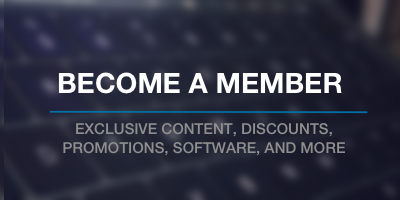 So for those of you who are interested in more modern workflows, tools, and strategies and employing them within the context of theme development, I think Tonik is worth checking out. It didn’t take me long to get an instance of the theme spun up on my local machine. But the point of this isn’t about my experience with it – it’s why I think it’s worth checking out. Before getting into actual installation of the theme, I thought it might be worth highlighting what makes Tonik worth checking out. 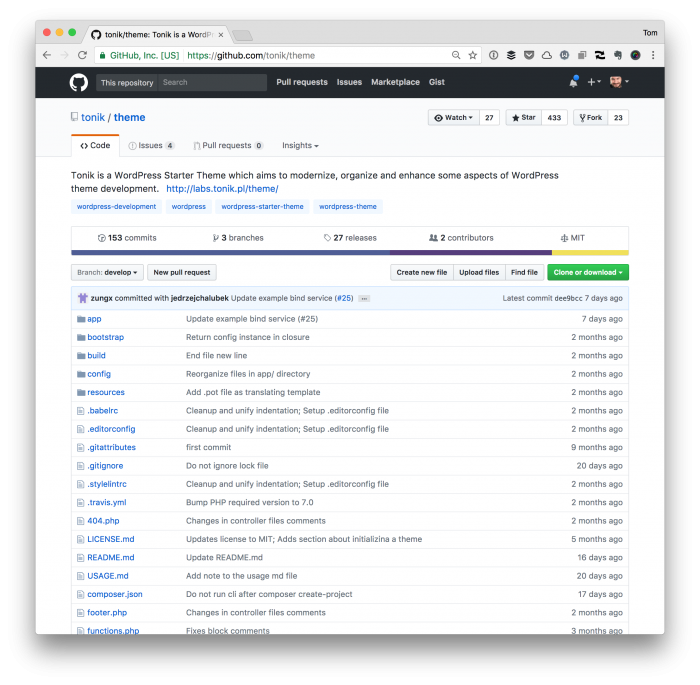 First, you can see the project on GitHub, but before going through and downloading all of the various related components (like Gin), it’s important to note how the workflow goes for this particular theme. That is, it’s not like you download it, install it, and you’re ready to go. Instead, the workflow is a little bit different. For example, to get started with Tonik, here’s what you need to do (note all of this assumes you have Composer and Node installed). At this point, there are a few more dependencies that it needs to resolve. To do this, navigate to the freshly-created theme’s directory and then use Composer to install said dependencies. At this point, you’re ready to start using the theme within WordPress. And that’s a good question. But if you’re someone who’s looking to build solutions for yourself or others using more modern tools, then I think using tools such as this can go a long way in making that possible. Case in point: One point of pain when developing templates for others is the lack of a true templating engine in WordPress (at least at the time of this writing). But if you take a look at the documentation for templating alone, you’ll see a few things such as placeholders and other ways to deal with certain elements. And there’s so much more built into it. I’d love to say that I’ve tried out all aspects of what it offers but I feel that I’ve only scratched the surface. For example, I didn’t have a chance to tinker with any of the HTTP features. All of this can be reviewed in the documentation. I don’t think Tonik will be suitable for building a commercial theme due to these requirements: PHP >= 7.0 WordPress >= 4.7 considering large number of WordPress sites uses a versions less that the above. However, its great if you want to learn and embrace all the shiny new features in PHP and JS land. Yes, this starter theme is not suitable for widely distributed themes and wasn’t designed with this in mind. Strong reliance on Composer, NPM and Webpack basically negates usage in these areas. There is a big share of end-to-end jobs where WordPress plays heavy CMS role. Where you have a controlled environment and work in a team with some sort of continuous integration system etc. This is the field to which it was intended, where a true “the WordPress way” can give you a lot of headaches.